...in 1980, when the The Florida Gateway High Adventure Base opened on May 15 at the location of the former Old Toll Gate Motel and Marina on Islamorada. 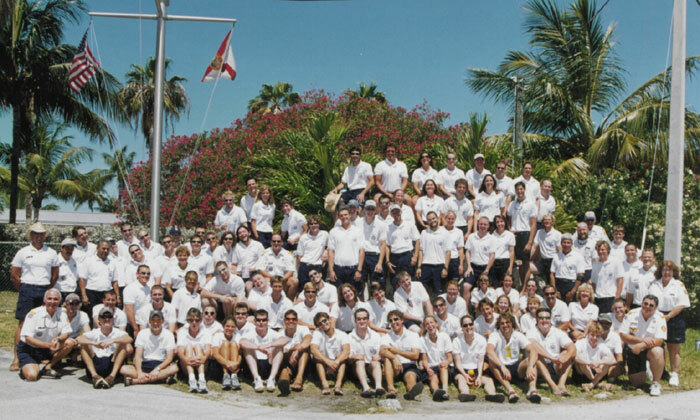 Since then, the Florida National High Adventure Sea Base has changed it's name, grown it's facilities and programming, and welcomed tens of thousands of scouts and scouters to the Keys! 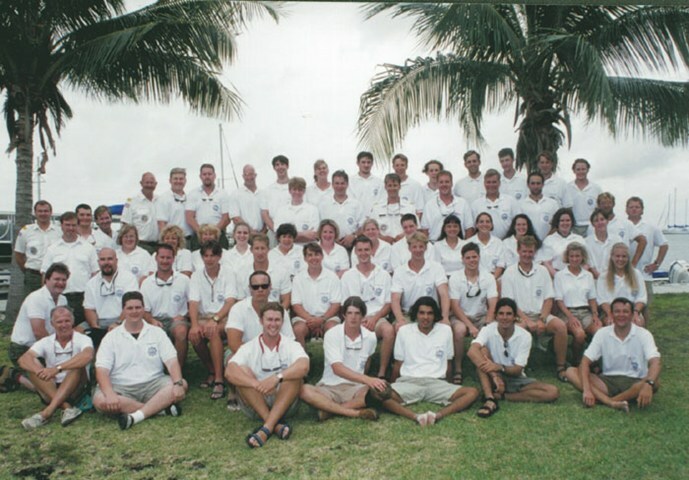 Recognizing a need for connecting current and former staff and crews to each other, the Sea Base Alumni and Friends Association (SBAFA) came together in 2010 for that exact purpose. Since 2010, SBAFA has awarded numerous scholarships to current staff, organized various reunion efforts, and served as a resource to expanding the Florida Sea Base mission. Involvement in SBAFA is open to all current and former staff members and former program participants who wish to join us in these endeavors! Composed entirely former and current Florida Sea Base staff, the Executive Board works to ensure that SBAFA carries out a cohesive mission and steadily grows its reach in service to the Florida Sea Base and the Boy Scouts of America.